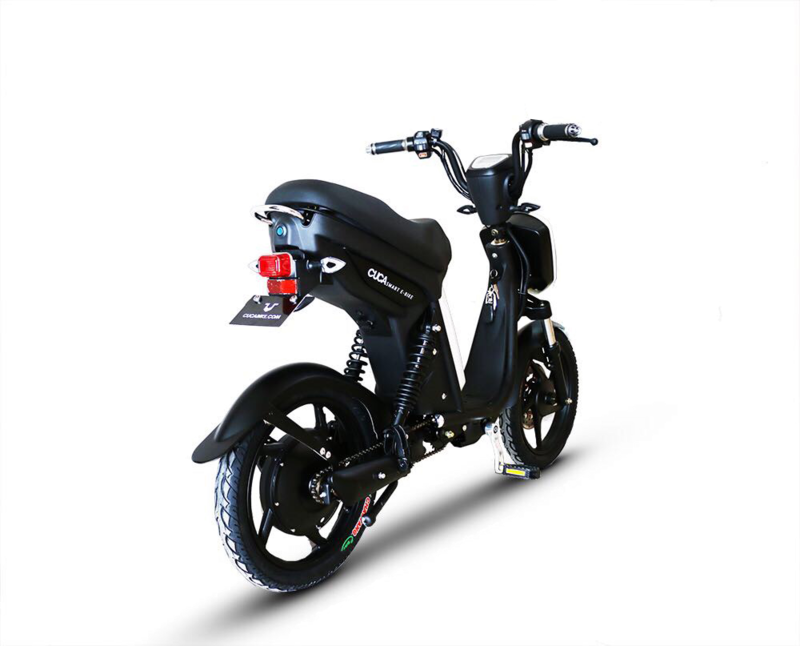 CUCA BIKE is more than an electric bicycle, it is the most advanced and modern electric bicycle in the world. 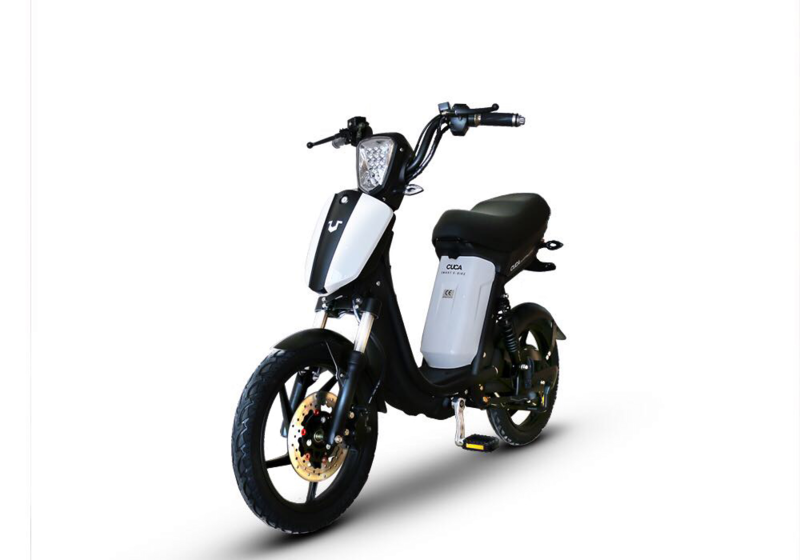 CUCA BIKE combines the agility of a bicycle with the performance of a scooter, it is designed for today’s world with the perfect mixture of comfort, safety and power. 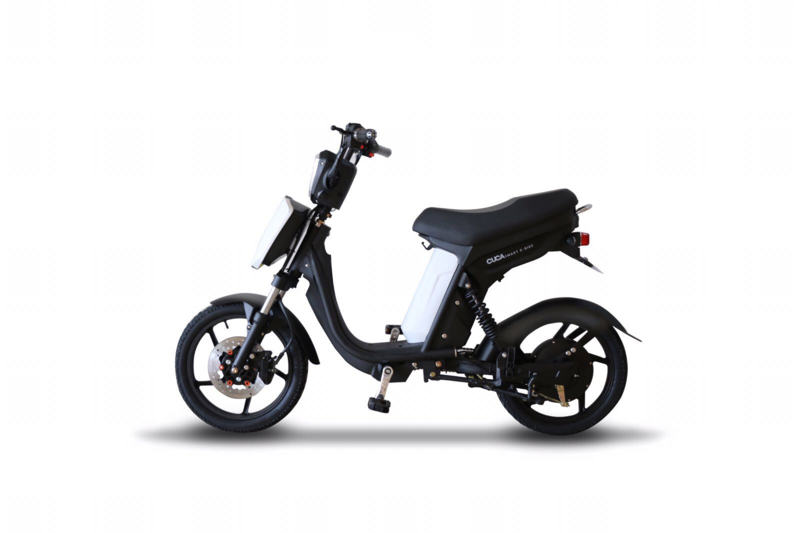 As it is an electric bicycle, it does not require a license. Considering its unique style and design, CUCA will allow you to visit Barcelona with comfort and style, and what’s more, with capacity for 2 people ;)!